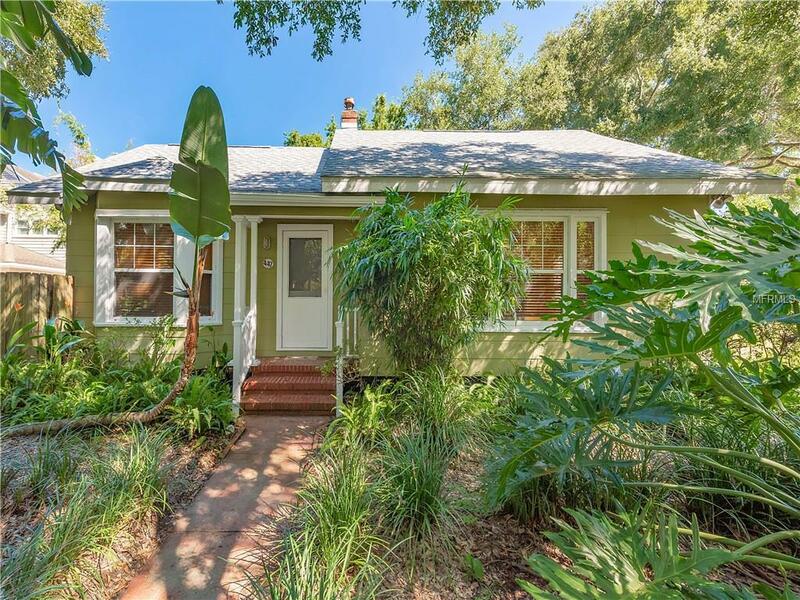 Located in the Crescent Heights District, this delightful 1946 bungalow is surrounded by lush Florida vegetation on an oversized lot. 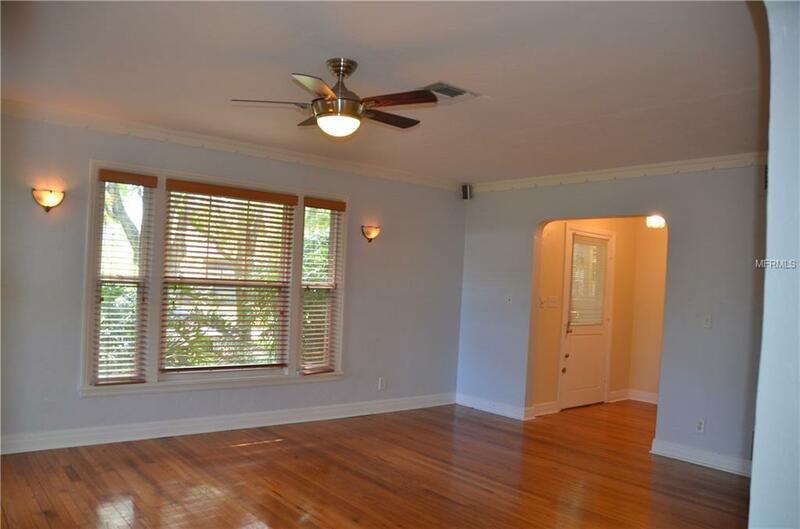 The home has original hardwood floors throughout, all in excellent condition. The transitions from the living room to dining room, kitchen, and enclosed sun porch are warm and welcoming. 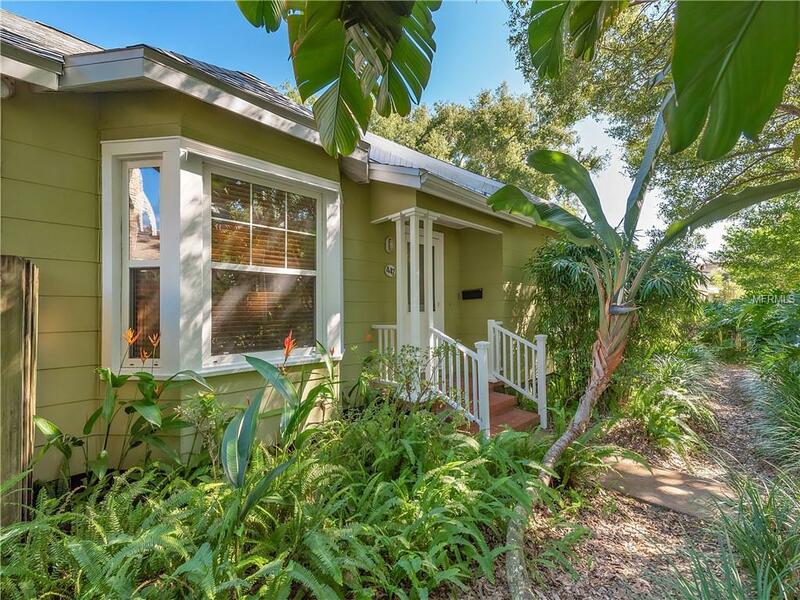 Updated and well placed, the windows of this house provide an abundance of natural light. The original galley kitchen has stainless steel appliances, open shelving, plenty of storage, and a pantry. The master bedroom en-suite is updated. 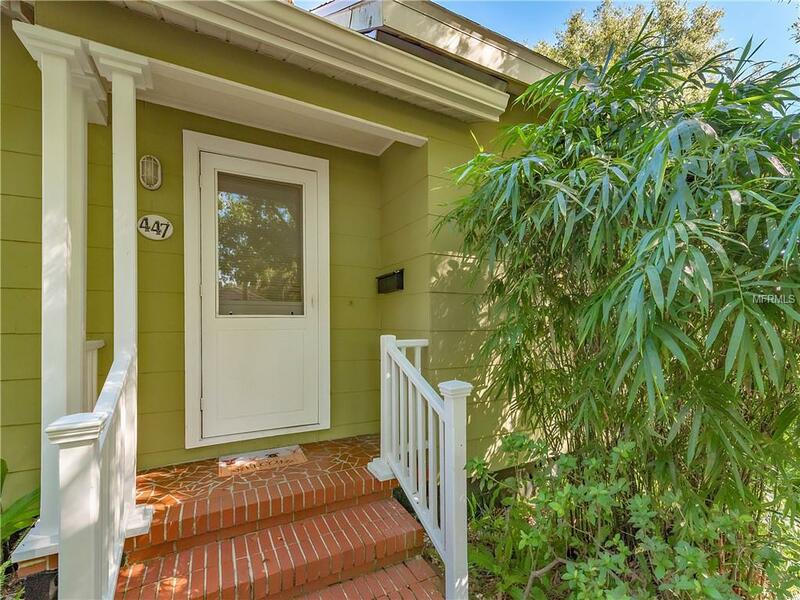 Notable features of this home include decorative, period ceiling moldings, Cuban Tile, arched entryways, and a circular porthole window. The large garage has been finished and offers a great place for a game room, office, or easily returned to a two car garage. With over 10,000 feet of land, the backyard is really spacious yet private and well appointed for entertaining. The landscaping is low maintenance and there is a large, off-street parking pad for your cars or toys.